Not sure what to buy your swimmer for Christmas? Check out this list for some ideas they are sure to love! This handy backpack has a rubberized bottom and a wet-pocket to keep dry clothes separate from wet towels and suits. The anatomically shaped shoulder straps make this backpack comfortable to wear, and it’s available in a variety of colors to match every personality. Includes several pockets and pouches to stash the smaller stuff, too. Using the Sammy Drying Towel after a dip in the pool is the fastest and most effective way to dry off. Olympic diver Dr. Sammy Lee developed the towel, which holds up to eight times its weight in water. 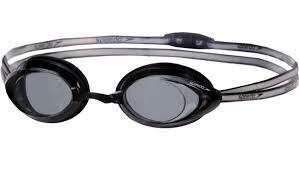 These goggles offer 95% UV protection and are anti-fog. They include three nose bridges for a custom fit and a double silicone strap for a secure fit. Comes in men’s, women’s and junior sizes and is available in clear, mirrored, metallic, or blue styles. Prescriptions lenses are available for an extra charge. 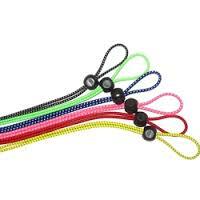 Gone are the days of constantly readjusting goggle straps thanks to these marvelous goggles bungee straps. Quickly and easily adjust the strap for a water-tight fit. Simply replace regular goggle straps with the bungee strap and you’re good to go. The straps are durable and break resistant and come in several colors. Snapping photos of friends is fun, but it’s even funner under water. 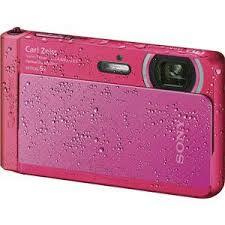 The Sony Cyber-Shot Waterproof Digital Camera takes high quality photos at 16 megapixels and also does HD video. Your swimmer will love taking pictures in the pool, ocean, lake, or river. Wherever there’s water, this camera will be a best friend. 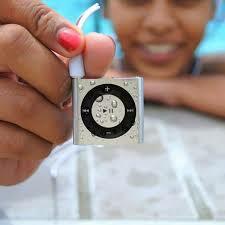 Give your swimmer the gift of music while swimming with an Underwater Audio waterproof iPod bundle. The bundle includes a waterproof iPod, Swimbuds waterproof headphones, free download of a 30-minute audio workout with Rebecca Soni, and the iFloatie Open Water System. Swimming workouts will never be the same once your swimmer is able to jam out to music! Is there anything on this list that stands out to you? Would your loved one who swims like any of these for Christmas? Do you already own any of the listed products? Can you share any insights or opinions on them? 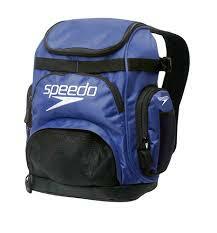 Do you have any other gift ideas for swimmers?